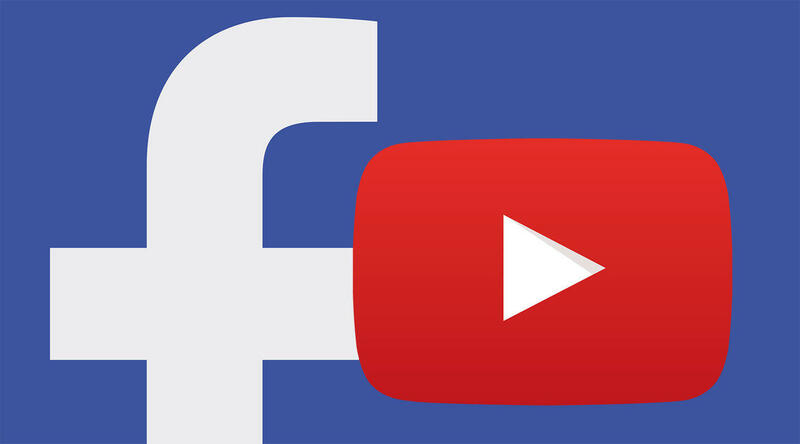 This week Venturebeat.com reported that Facebook’s video strategy nets a massive 1055% higher share rate than YouTube. 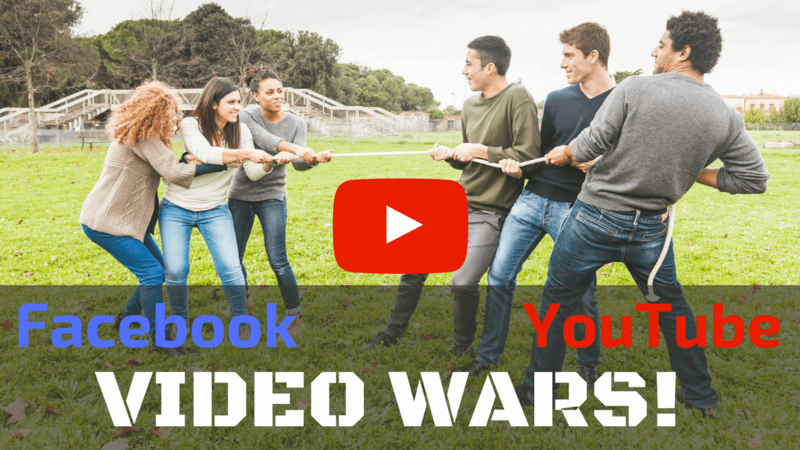 As we’ve previously mentioned, Facebook is now focusing heavily on video and is determined to catch and pass YouTube in the video wars. And it looks like it’s doing a pretty good job! The latest stats indicate that 90% of Facebook profiles are displaying Facebook native videos while only 30% of profiles are displaying YouTube videos. What this means for your business is that you should always upload your videos directly into Facebook rather than just pasting a YouTube link into your Facebook profile or page. Messenger Day will allow you to add photos and videos to your “day” so that your friends and see and reply to them. As with Snapchat, everything you add will disappear after 24 hours. 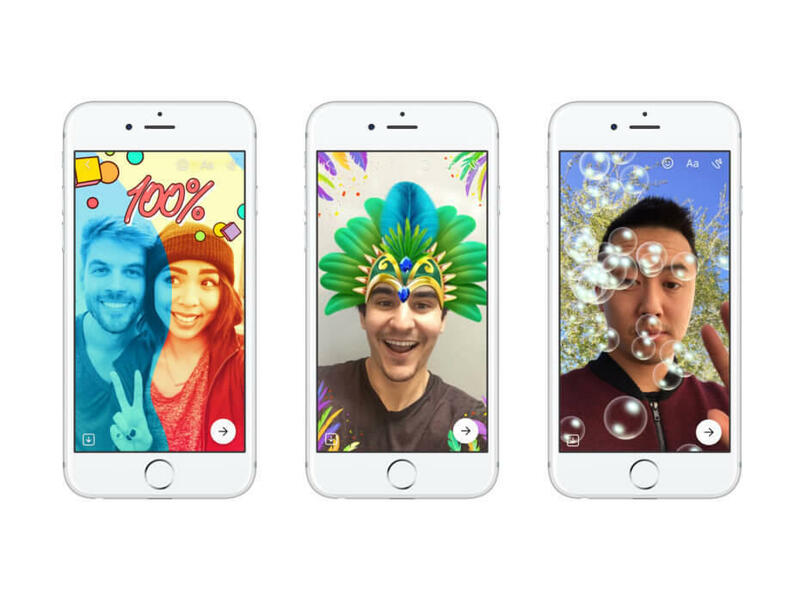 Facebook is planning to roll out Messenger Day to iOS and Android next week. This week, Georgia Norton over at DynamicBusiness.com.au had some great suggestions. 1. Homepage explainer video: This is a short video that quickly informs visitors about what you do and how you can help them. 2. About us video: This video could include a quick tour of your business, and an introduction to key people like the CEO. 3. FAQ videos: These short videos provide answers to your customers most frequently asked questions. 4. Training videos: Many people learn best by watching a demo. So step-by-step training videos are always popular. 5. Interview videos: These could be with people within your company or with industry experts in your field. 6. Video Testimonials: Listening to previous customers talk about why they enjoy doing business with you is a great way to build trust in your brand. 7. Blog Post Videos: Perhaps the biggest untapped goldmine of content you are sitting on right now, is to turn each of your existing blog posts into a stand alone video. Hopefully these ideas will get your creative juices flowing, and if you’re looking for a way to create these kind of videos FAST, be sure to grab a free trial of our video creation tool - Content Samurai. SEO Rankings are a constantly moving target. What was working a few months ago may no longer be working, and if you aren’t careful, old school practices may hurt your business. Forbes.com recently shared their top tips for improving your SEO Rankings in 2017. In 2017 you need to be optimising for User Experience first, and then SEO. 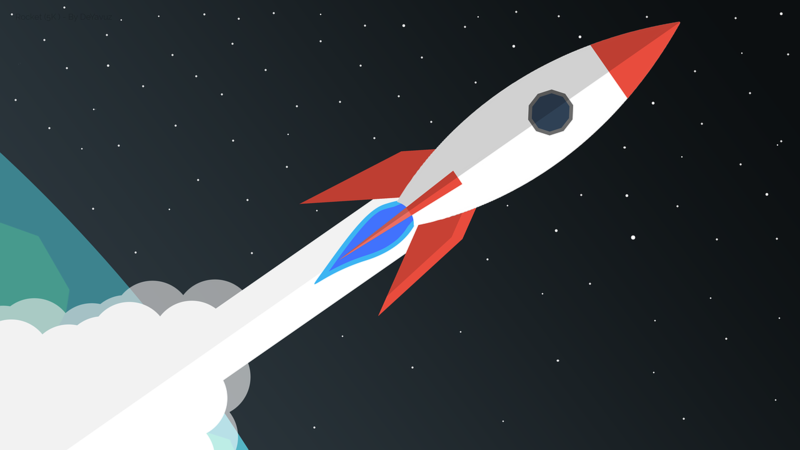 Google is rewarding sites with fast load times and a great user experience. Don’t create keyword stuffed content for the purposes of SEO Rankings. Do create videos and content that people are searching for. Google has cracked down on spammy backlinks, and instead they are rewarding sites that have backlinks from credible sources. Create engaging videos and content that is easy for people to share, and you’ll naturally earn quality backlinks to your website. So be sure to implement these tips to keep your business on Google’s good side in 2017!